Sailors are invited to compete in an open International Championship in Hong Kong in December. The regatta will take place at the Hebe Haven Yacht Club in Hong Kong from December 2nd to 8th, hosted by Sailability Hong Kong. 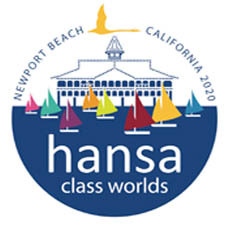 Invited classes are the Hansa 2.3, 303 single or Double and Liberty, along with the 2.4mr. Competitors are encouraged to bring their own boats where possible. Nations planning to ship boats to the event should liaise with the Organizing Authority. A limited number of boats will be may available to sailors not able to supply their own boats. Entry is now open and the Notice of Race is available. Early bird entry is available until September 8th. Entries should be received by October 18th, after which a late fee will apply. 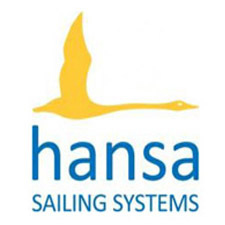 More information is available on the Sailability Hong Kong website.